One of the most striking realizations upon arriving in Japan is just how good the food is. On our first night in Japan I was sitting at the hotel bar as my wife was getting ready and a local businessman told me his favorite thing about his home was the food, he explained that everywhere serves good food and if you find something you do not like it is solely because of your tastes and not the quality of food. 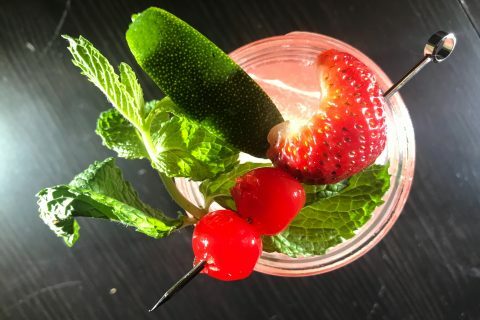 Food is taken seriously here and every restaurant, stand, and stall takes their culinary craft seriously; whether you are eating 400 yen street food or 2,000 yen chef sushi you are getting the best of the best, no exception. 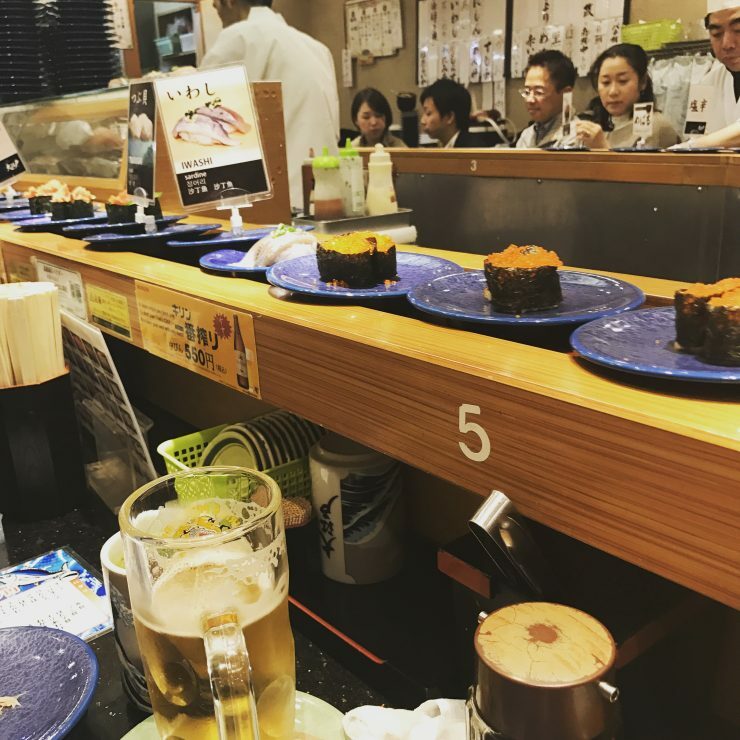 The first meal we had in Tokyo was sushi at a conveyor belt restaurant in the heart of Shinjuku. When you see endless supplies of cheap sushi (100 yen a plate) coming to your table with mechanical efficiency you instantly assume this is not the highest quality of fish you can access, but this is simply not the case. Upon our first roll my wife and I instantly experienced the best sushi we ever had in our lives and it was efficient, fast, and cheap. No matter where we went the quality of the food was top notch. 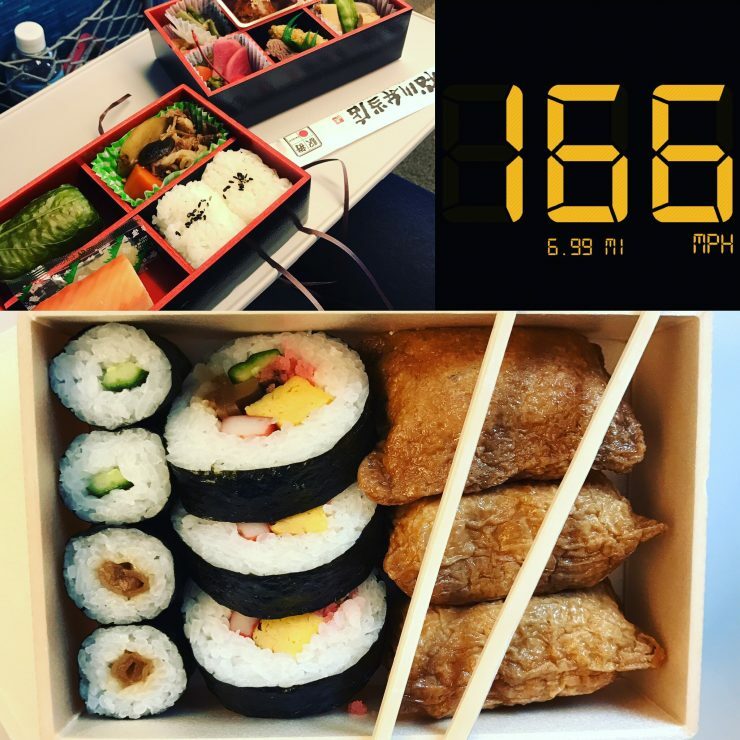 Even each of the train stations had shops full of specialty bento boxes filled whatever food your heart could ever want. The simple yet delicious meals hidden in these surprisingly ornate boxes were by far the best food on the go I have had in my life. This makes grab and go foods in any other country I have been to pale in comparison. 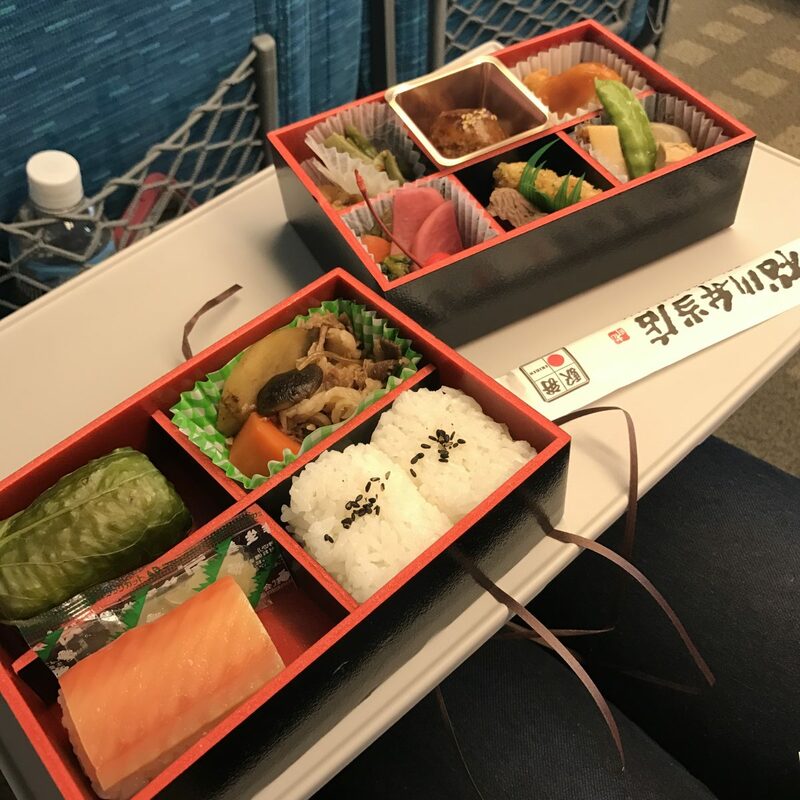 We heard from friends that Kyoto and Osaka had some of the best street food in the world so we took a day trip via the Shinkansen to each from Tokyo and were blown away by the street food scene. 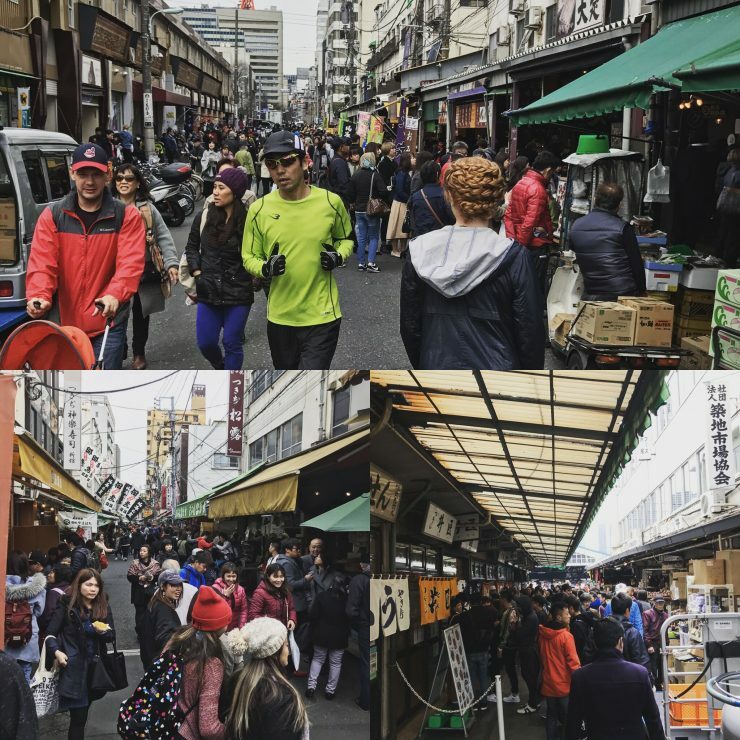 Kyoto had streets lined with dozens of stalls that sold everything you could imagine. Some of my favorites were grilled fatback bacon on a stick, squid, crab leg meat, and marinated tofu drenched in a secret sauce. 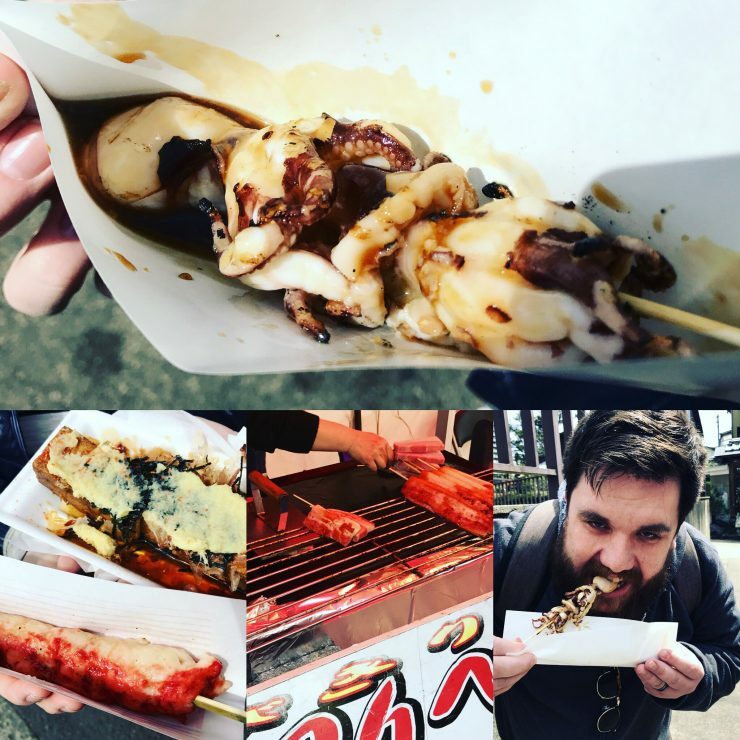 Osaka was no slouch in the street food scene either, there we found amazing squid based balls that were unimaginably satisfying with its salty and fatty freshness. 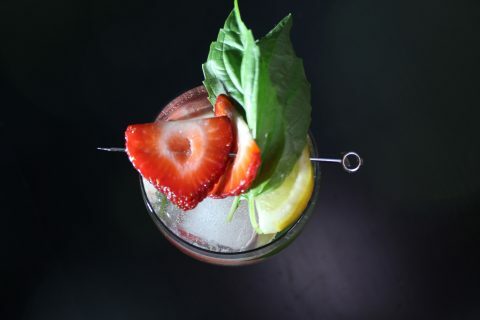 We added a sweet sauce to them as well making the palate experience truly one of a kind. Finally, the best food meal my wife and I had in our life was at the The Tsukiji Market right off the docks in Tokyo. Here the tiny streets fill extremely early in the morning with locals looking for great deals on fish and ocean fresh fare. This is the site of the world famous tuna auctions that happen every morning at 4am, but we were there purely for the fresh sushi. My wife and I crammed into a micro-sized stall of restaurant with a single serving bar where fish that was caught just two hours prior was laid out fresh in front of you. Most of these stalls only offer only one choice for a meal; a full course of sushi determined by the Itamae (sushi chef). We got two full orders and were simply blown away by the quality and freshness of the food in front of us. I have never had anything like it; every bite was so full of flavor, protein, and fatty goodness as every morsel of fish literally melted on my tongue. This is what we came to Japan for.